For many, frizzy hair is a daily battle. For others, it can be an occasional problem. In either case, it is frustrating for those who want shiny, silky and bouncy hair. Frizzy hair can look dull and be very difficult to style. 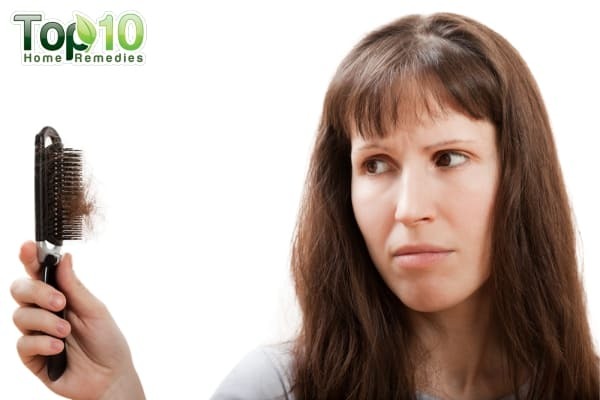 The main cause of frizzy hair is lack of moisture. The cuticle layers on hair strands need moisture to make them smooth. 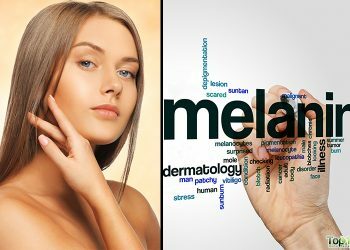 Some other contributing factors are extreme humidity, regular use of a blow dryer, swimming in chlorinated water, certain chemicals in hair care products and using the wrong products for your hair type. No matter how often you suffer from frizzy hair, you can use a variety of common ingredients from your kitchen to treat the problem with simple, natural remedies. 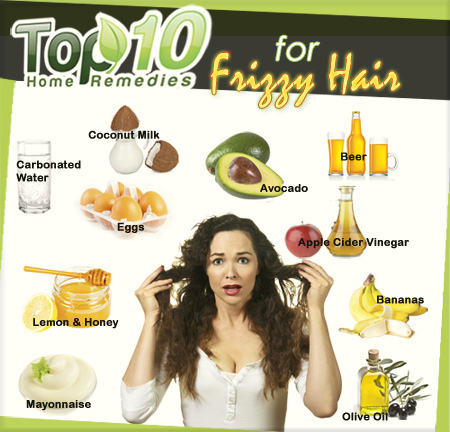 Here are the top 10 home remedies for frizzy hair. Carbonated water (such as club soda, soda water or sparkling water) is one of the best options for treating frizzy hair at home. Carbonated water is made by using pressure to dissolve carbon dioxide gas in water. This water has low pH levels that help fight frizz caused by humidity. Simply rinse your hair with carbonated water after each regular shampooing. This will soothe and tame the frizz, but you need to follow this remedy for quite some time. 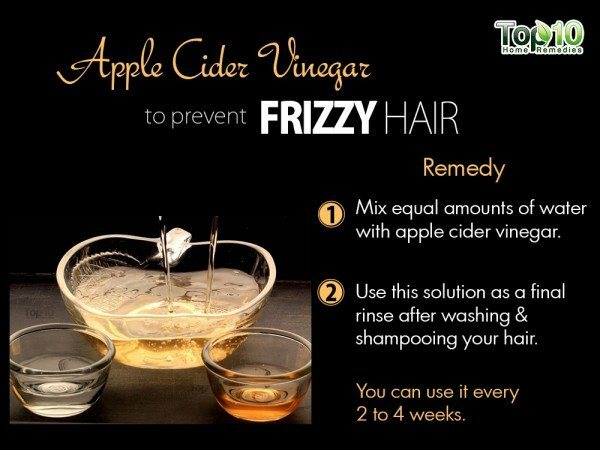 Apple cider vinegar is another very effective ingredient for combating and preventing frizzy hair. The acid in apple cider vinegar will smooth out the frizz and give new life to your dull hair. Mix equal amounts of water with apple cider vinegar to reduce its acidic property and use it as a final rinse after washing and shampooing your hair. 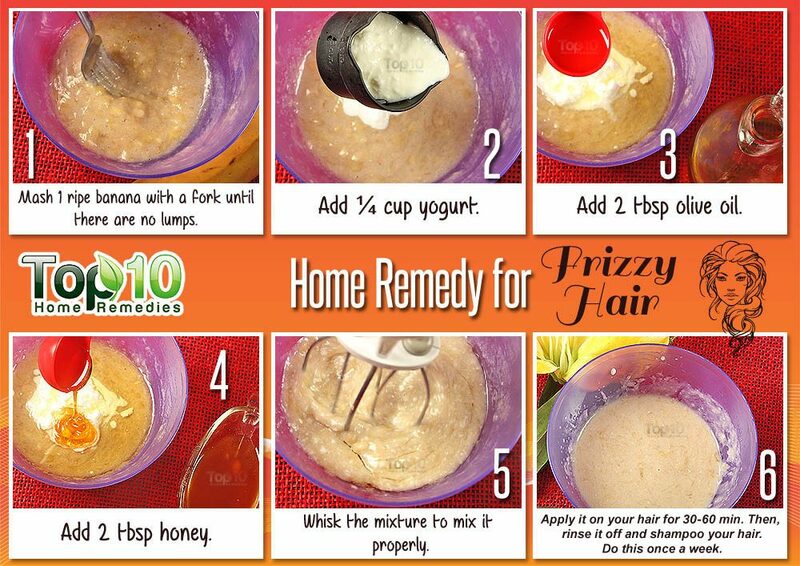 This simple remedy will make the hair frizz less and also add shine to your hair. You can use it every two to four weeks. Alternatively, you can apply apple cider vinegar diluted with water onto your scalp with a cotton ball. Then comb your hair gently to distribute the solution. Leave it on for 10 to 15 minutes and then rinse your hair well. Repeat this once a week. Beer is a great option for restoring moisture in your hair. It also has nutrients, minerals, vitamins, amino acids and antioxidants that your hair needs. Use darker beers for best results. Simply coat your hair with beer, allow it to sit for a few minutes and then rinse it out with cold water. Do this once every two weeks. Another option is to mix equal amounts of beer, shampoo and conditioner. Apply this solution on your hair. Now brush your hair to create tension. Leave it on for a few minutes and then rinse your thoroughly with cold water. Use beer on your hair once every two weeks. Note: Cold water is believed to help close the hair cuticles, which makes it less susceptible to frizz, and adds shine. An avocado-based hair mask is a highly effective remedy to control frizzy hair. The high amount of vitamin E present in avocado helps tame the frizz. Apart from the amazing hydrating benefit, avocado also has the good kind of fatty acids that help soothe frizzy and unruly hair. Mash one ripe avocado, add a little olive oil and mix it well. Shampoo your hair and then apply the mixture throughout your hair. Let it sit for 30 minutes to an hour, and then rinse it out with cold water. You can then condition your hair to get rid of the avocado scent. You can also mash an avocado and mix it with curd or mayonnaise to make a smooth paste. Use this as a hair mask once or twice every week to prevent dryness and condition your hair. Bananas are great for hair conditioning because they are rich in natural oils, potassium, carbohydrates and vitamins. All these ingredients lock in moisture to soften and add shine to your hair and help prevent and repair split ends. Mash one ripe banana with a fork until there are no lumps. Mix in one-fourth cup of yogurt. Then add two tablespoons each of honey and olive oil. 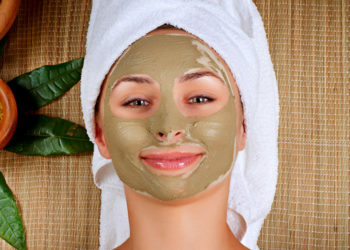 Apply the mask all over your hair and scalp. Put a shower cap over your hair and leave it on for 30 minutes to an hour. Rinse your hair and then shampoo and condition as usual. Coconut milk works as a natural light protein and moisture treatment for frizzy hair. You can extract coconut milk from the flesh of the coconut or opt for one available in the market. Put two tablespoons of coconut milk in a small pot and heat it until warm. Make sure it doesn’t get too hot and burn. Apply the warm coconut milk on your hair and cover your head with a towel. Leave it on overnight. In the morning, wash your hair with shampoo and let your hair dry naturally. Do this twice a week to enjoy shiny and bouncy hair. Oil is considered the most important element for frizzy hair that needs extra moisture. When it comes to hair oil, olive oil is one of the best options. 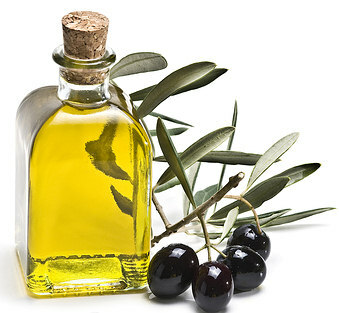 Olive oil will help seal the moisture on your hair strands and will also condition your hair. Heat up one cup of olive oil. Apply the warm oil on your hair, evenly distributing it. Cover your hair with a shower cap and wrap a hot towel around your head to increase moisture absorption. Leave it on for about a half an hour. Shampoo and rinse your hair with cold water. Do this three times a week for best results. Note: You can also use coconut oil, castor oil, almond oil or rosemary oil and follow the same process. Eggs are one of the most popular home remedies for frizzy hair. 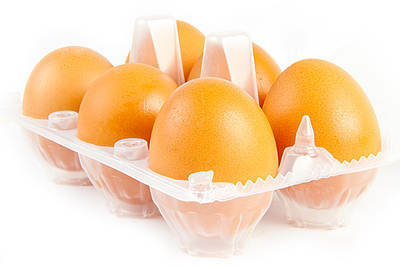 Egg yolks are rich in fats and proteins and are naturally moisturizing, while egg whites contain enzymes that kill bacteria and remove unwanted oils from the scalp. This is why eggs are often used to treat frizzy hair. Whisk one egg and add one teaspoon of olive oil. Mix it well. Olive oil will act as an emollient and help lock moisture into your hair. Apply it on your hair and leave it on for about a half an hour. Rinse it out and wash your hair thoroughly. Make sure you use a rich nourishing shampoo and conditioner. Mayonnaise has eggs and oil in it, which gives shine to hair, makes it strong and adds an extra protective layer of moisture. Pour at least half a jar of mayonnaise in a bowl. 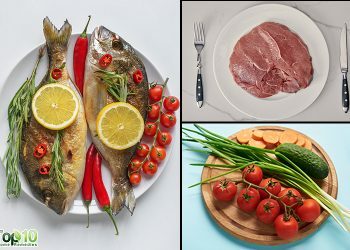 Mix in one tablespoon of olive oil, an egg yolk and one tablespoon of lemon juice or apple cider vinegar. Whisk the ingredients together. Apply the mixture to freshly washed, damp hair. Cover your hair with a shower cap for about a half an hour. Thoroughly wash your hair using cold water. 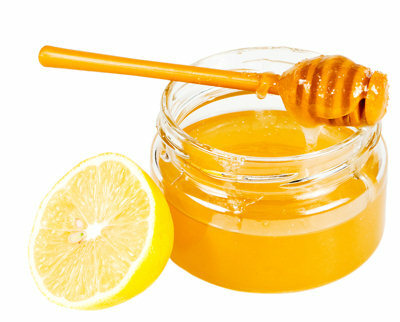 Lemon and honey are two of the most readily available ingredients that you can use to get rid of fizzy hair. Lemon contains vital vitamins and minerals that promote healthy hair, while honey is considered the ultimate moisturizer. Combine two tablespoons of fresh lemon juice and honey. Dilute it with a cup of water and mix it well. Apply it on freshly washed hair. Make sure to coat the ends well and avoid the scalp. Leave it on for 10 to 15 minutes and then wash with warm water and a mild shampoo. These simple home remedies can help you fight the frizz and restore the lost shine and smoothness to your hair. You can use lime juice and coconut milk. It can thicken your hair. Have you looked into shampoo bars? I also had thin and my hair was getting frizzy. It’s changed my hair so much I wish I could yell it from the roof tops. I like Beauty and the Bees products the best but there are many out there to choose from. thats what i have to my hair is dry, then to oily but sooooo frizzy. gosh i want my hair straight but straightening even with a heat protected makes it frizz and dry so i stoped. but i need it to be silky straight none frizzy hair. i younge and want healthy help.!!! 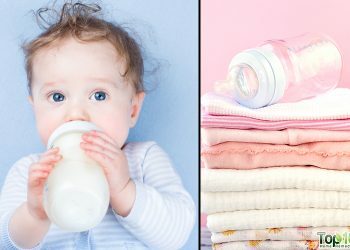 Very helpful article!! I love the avocado recipe, I will try it for sure! now I`m super fan of argan oil because it makes my hair super soft ,shiny and smooth down the frizz so good, I got one by Pro Naturals and I love it! We’ll obviously different races have different hair textures and volumes. Actually oiling your hair can cause a lot of damage, especially if the olive or coconut oil is to hot. For best results I would recommend cocoanut oil if you decide to apply any oily substances. Also when applying oil to your hair it can cause your hair to grow faster. To get best results for both of the uses after applying a even amount to your hair sit upside down for 4-6 minutes then keep the oil in for 4 hours. Also you would want to rinse it out with cold water. you can squeeze lemons or limes into your conditioner for best results along with not using shampoos. Shampoos rinse al lot of moisture out of you hair. I would recommend only shampooing your hair every three showers or not at all. Good info on applying oil to my hair. I actually tried doing it after dying my hair and apply coconut oil to my scalp and it really is my scalp so much. Coconut oil has a lot of healing properties as well. I think I’m going to start doing coconut oil in my scalp when I wash my hair even if it makes my hair a little bit more oily it will definitely benefited more. What are you looking for, home remedy or some kind of professional care for your health? I LOVE THE BANANA THEIR AMAZING FOR THE HAIR! I LOVE IT!!! Till how long it is to be applied? Thanks for the banana deep hair conditioner. .it really made wonder to my hair..I started loving my hair like never before. .just clear this doubt..when we apply hot oil to scalp and steam treatment to face..pores in both the areas open up..how to close those pores after these treatments? Help me with this. I love it this is the best website to use if you need anything. my hair is now straight and it is not frizzy of really oily! I love it! thank you!! Thanks for the tips! I would definitely try the mayonnaise, bananas, and beer because they’re affordable. Now, I won’t worry about spending much just to get the hair I want 😀 This site is very helpful 🙂 Keep up! Thanks a lot for the avocado , egg and banana idea. I will use it for my hair as well as my daughters . Will let you guys know in couple of weeks about the result of using them. I have naturally curly hair too. If you want to straighten your hair first wash it with Dawn dishwashing soap. Rinse real good with cold water (as cold as you can stand it) . Use a conditioner that repairs and moisturizes. Leave on for 2 minutes ( I just stand there or wash my body while waiting) Rinse with cold water. I then use the Instyler Pro to straighten. It uses heat and a rotating brush so it doesn’t fry or burn your hair. After you straighten use about a palm size amount of heated up Coconut oil. Turn your hair upside down and run the oil all the way to your scalp and through your hair. You’re hair will look and feel amazing I promise. I no longer have dry frizzy hair. Good luck and let me know how it works out for you. You can find a cheap Instyler on Letgo or Offerup. 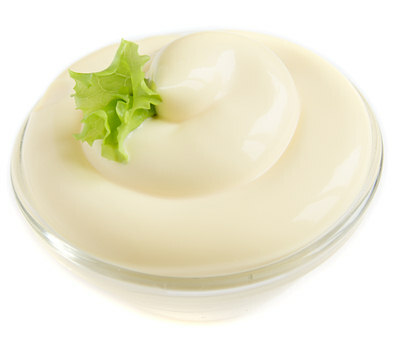 Mayonnaise, Avocado and banana are excellent packs for frizzy hair. very useful advice on piles. If you are doing the banana treatment, make sure it is really smooth. Maybe even try using a blender. When I did it, the banana was very chunky and it took me almost an hour to get out. Other than that, it really moisturised my hair and left my usually frizzy hair soft, light and non- frizzy.